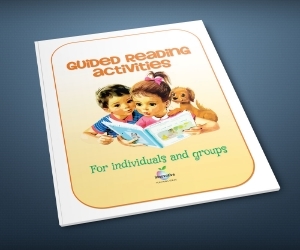 This collection of 70 Guided Reading activities has all your ELA and Common Core needs covered for grades 3 - 6 and has been a top seller since being released in February. Read the feedback for yourself. Teachers around the globe are adopting this as their ‘Go-to’ resource for reading and writing activities for months on end without repeat. ‘No-prep’ and maximum engagement. All your students need is a book from home or school. 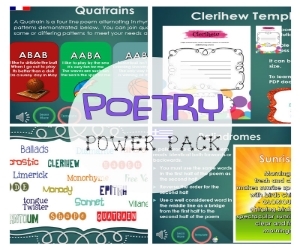 This bundle of beautifully presented literacy tasks will ensure your students are engaged and on task during literacy rotations either working as a group or independently. Every activity has clear instructions and open ended outcomes to meet the needs of all ability ranges. 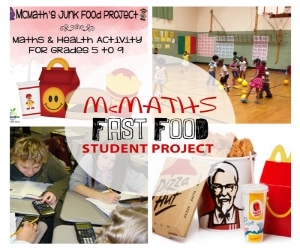 These activities have been designed by exemplary teachers and run in our classrooms for over two decades. 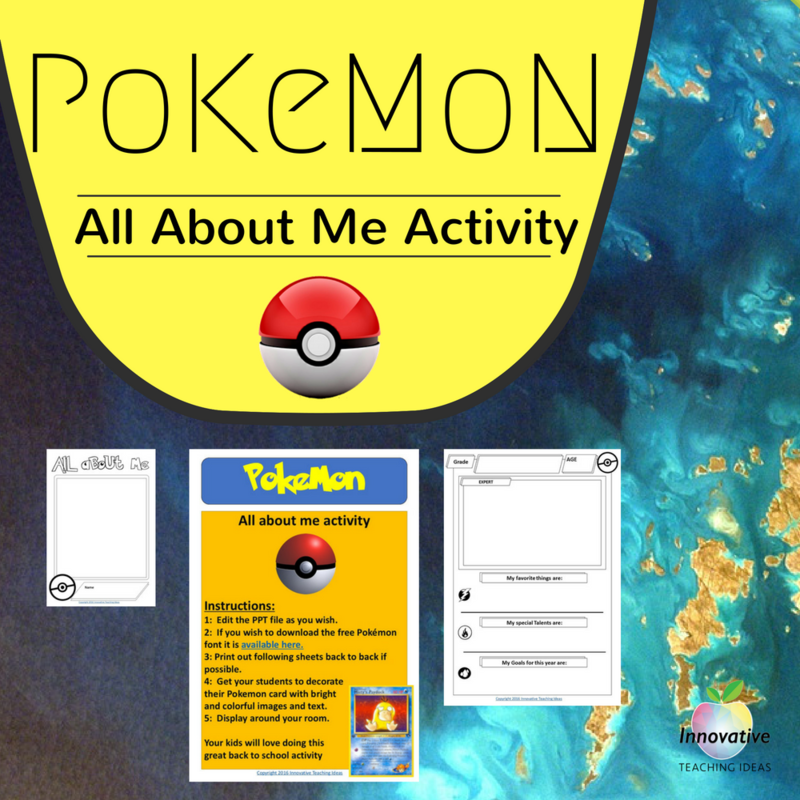 Each activity is designed to run for approximately 40 - 60 minutes in duration and are ‘evergreen’ meaning they can be applied to any student or text. 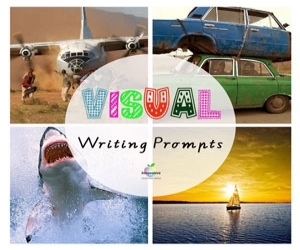 40+ Activities requiring students to use a range of different writing styles. 30+ Activities requiring students to use a range of artistic and creative skills. 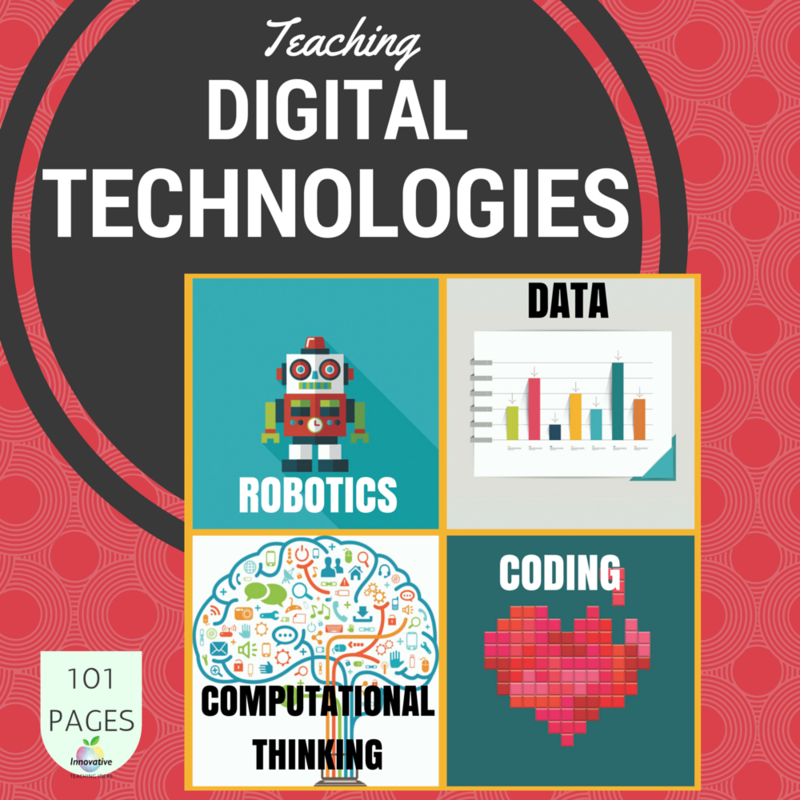 20+ Activities that utilize popular technology tools and applications. 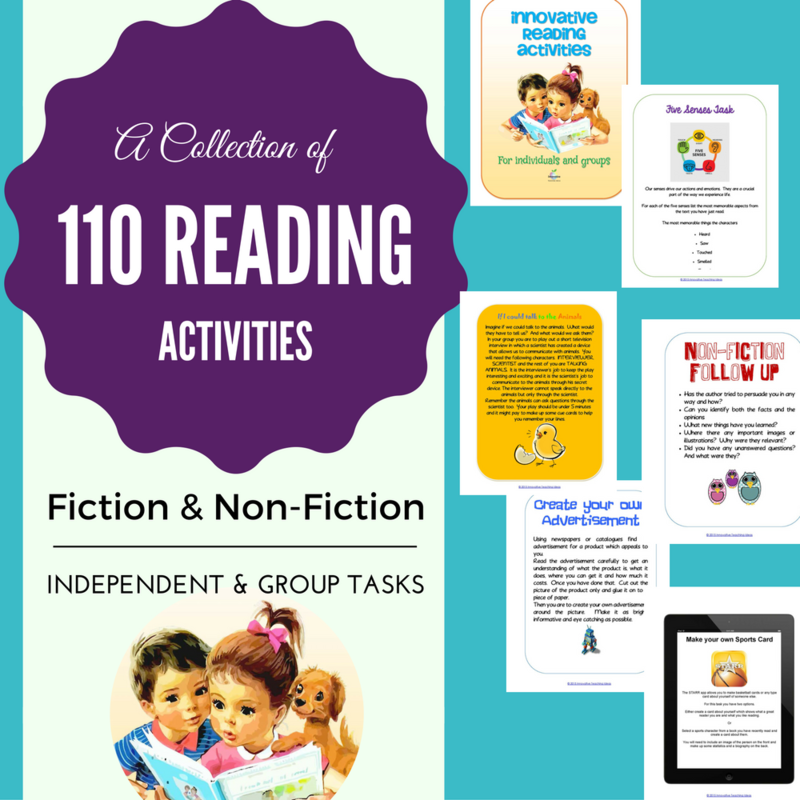 20+ Tasks requiring further reading, inquiry and exploration of concepts within a text. 40+ Tasks that can be applied to films and graphic novels. 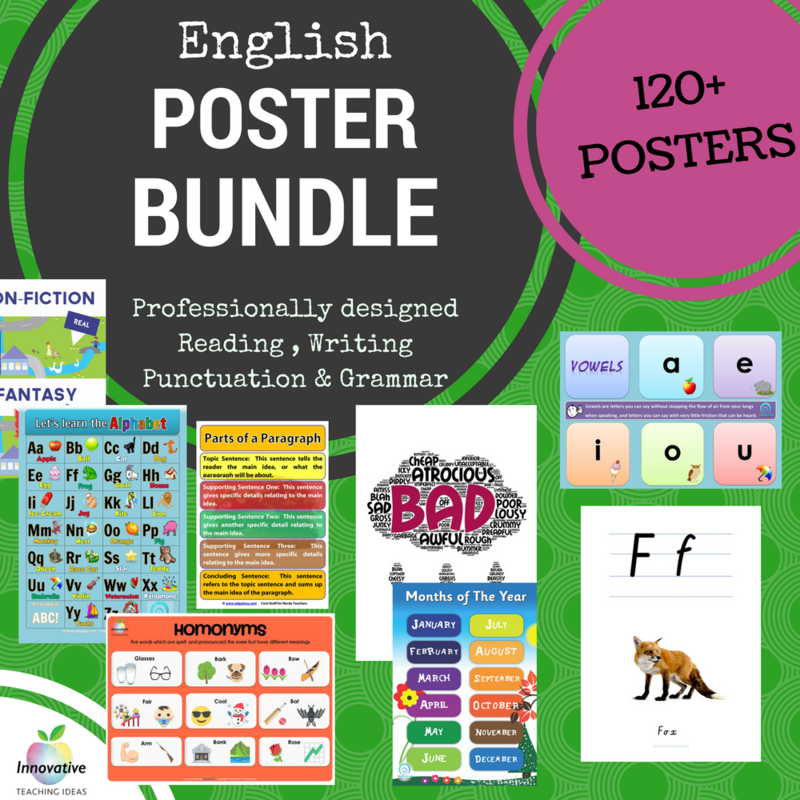 10+ activities involving drama, music or role playing..
15+ Graphic organizers that can be applied to any text or topic. 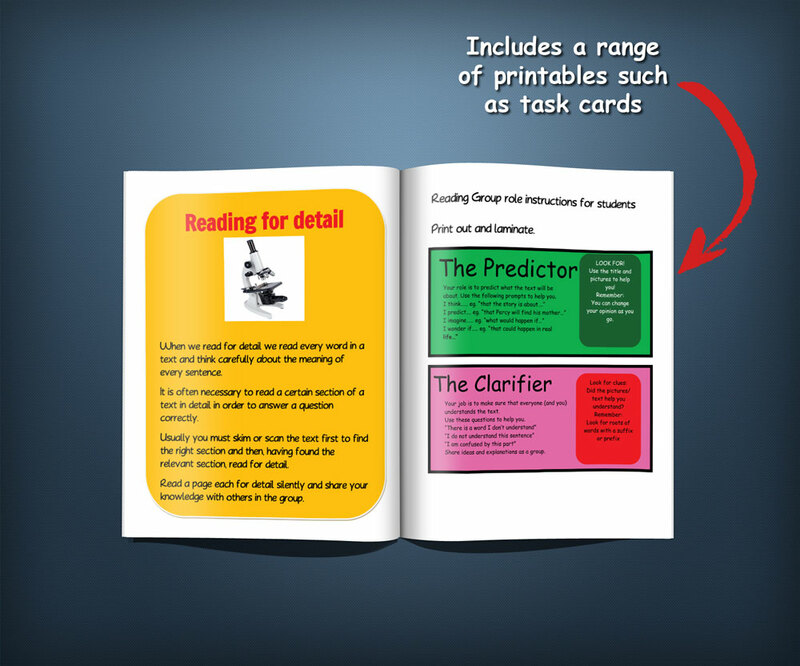 I’ve also added a PowerPoint file that includes all tasks as editable slides on top of a downloadable ebook. The purpose of this is to allow you to share the tasks on a large screen, and if you are fluent in PowerPoint you can edit the tasks to further suit your needs. This highly sought after resource can be accessed here.